Ever wonder what products we use ourselves? We have listed the products our team uses on a daily basis and if we use them, so should you! Floss - You know we had to say it first. It just wouldn't be a trip to the dental office without the recommendation to floss daily! 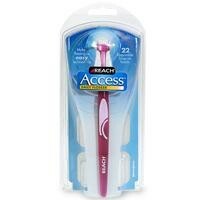 Reach Access Flosser - This is a highly recommended product for those who have a hard time flossing. Rather than stringing floss around your fingers and trying to choak yourself by craming your fists down your mouth, use the Access Flosser to do it for you. Its handle is shaped like a tooth brush and has a small piece of floss attached to the end. The flosser lasts for many uses and is refillable. ACT Fluoride Rinse - ACT rinse is a great preventative product to help reduce the chances of cavities. It acts in two ways by helping to reduce the number of bacteria which cause cavities and it strentghens the enamel of your teeth. 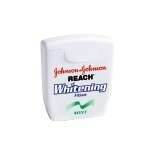 It is best used at night after brushing and flossing. Rinse with ACT and go to bed without eating or drinking to leave a nice coating on your teeth all night long. Listerene - If you don't mind the 'kick' of Listerene, it is a great product to use! 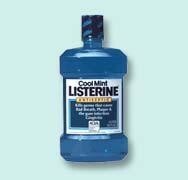 Listerene is very effective at reducing the bugs in your mouth that cause gingivitis and gum disease. Crest Whitestrips - Interested in having a whiter smile? 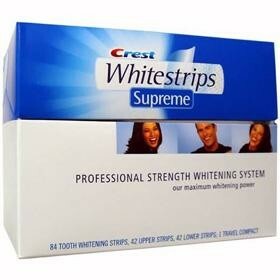 Crest Whitestrips are available over the counter or we have a stronger version, Supreme, available for purchase at our office. Sonicare - An excellent choice for an electric toothbrush. 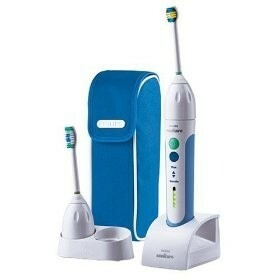 The Sonicare can also be very helpful for the elderly or patients who have problems with their hand coordination. Sonicare toothbrushes are available for purchase at our office. Dr. John's Candies - Dr. John's Candies are sugar free candy that do not promote cavities. 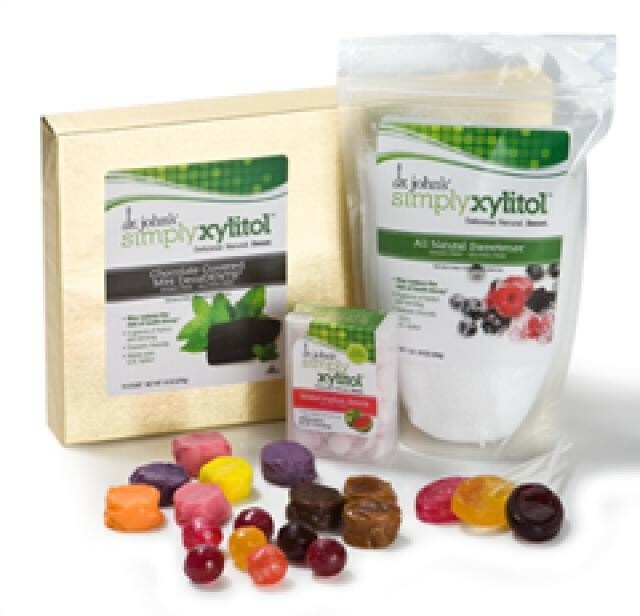 In fact, if you purchase the Xylitol containing candies, they actually help to reduce the cavity causing bacteria in your mouth. You can order the candy directly from their website and use our promo code (pip52H28G) to reieve a discount!